Special Speech Therapy Arrangement for Cochlear Implanted Children. Govt. of India at Delhi & Raebareli (U.P). India at Delhi & Raebareli (U.P). a) B. Ed SE (HI): Bachelor in Special Education (Hearing Impairment) Distance mode two years course, recognized by the RCI, affiliated to Indira Gandhi National Open University. b) PGPDSE (HI): Post Graduate Professional Diploma in Special Education in Hearing Impairment, one year course, recognized by the RCI, affiliated to Indira Gandhi National Open University. 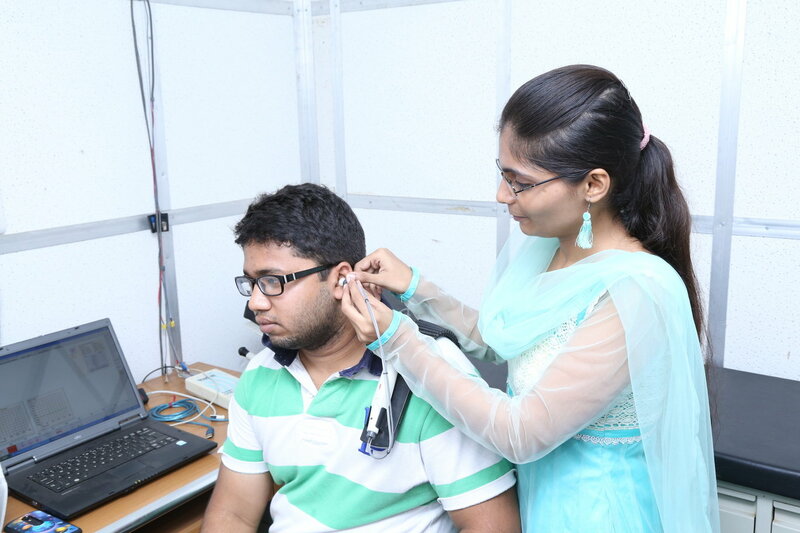 c) PGPCSE (HI): Post Graduate Professional Certificate in Special Education in Hearing Impairment, six months course, recognized by the RCI, affiliated to Indira Gandhi National Open University. d) FCECD: Foundation Course on Education of Children with Disabilities, three months course, recognized by the RCI. e) DCBR: Diploma in Community Based Rehabilitation, one year course, recognized by the RCI, affiliated to Bangalore University. f) CP2-(Add on): Certificate in the Education of Children with Special needs – Six month course, recognized by the RCI, affiliated to Bangalore University. g) B.A., M.A., B.Com., M.Com., B.Sc. (General): courses affiliated to Mahatma Gandhi University (MGU), Meghalaya. h) Certificate Course in Computer Application (CCA) – (a) Basic Computing Skills 711 (b) Computer Application (712) One year course from National Institute of Open Schooling.